What links Portsmouth, an Indian dairy cooperative, a Canadian hydroelectric project and a hospital in Dubai? 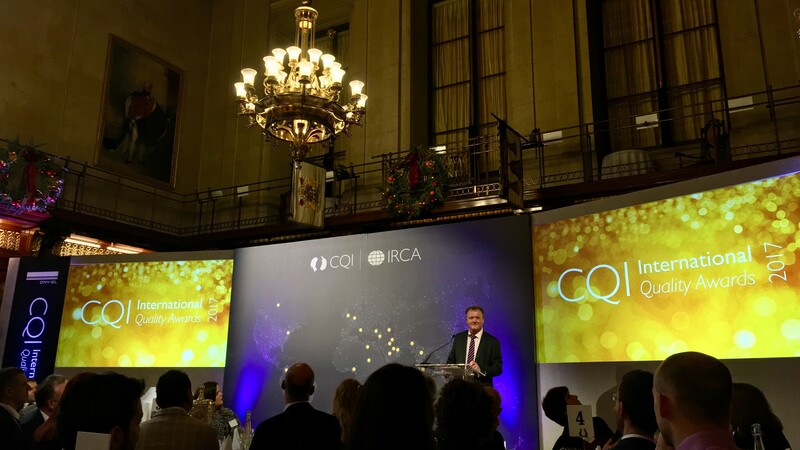 The inaugural International Quality Awards, hosted by the CQI, which took place in London on November 22. 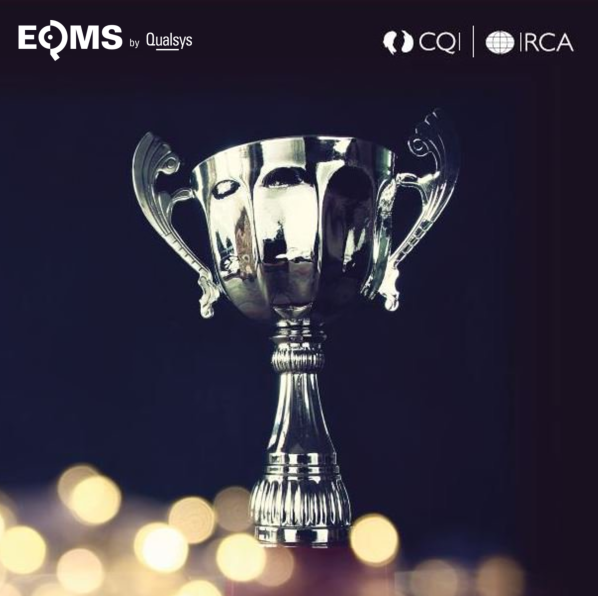 Designed to, in the words of the CQI's Director of Policy Estelle Clark, 'plug the gap' in an awards calendar neglecting the quality industry, the Awards aimed to recognise the achievements of quality professionals across the globe with six categories. Qualsys were thrilled to sponsor the event! 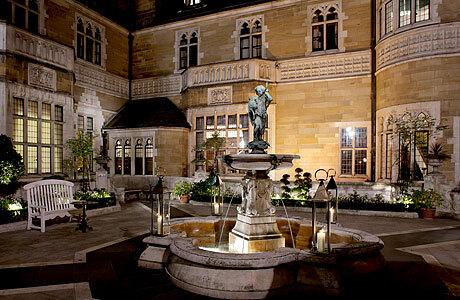 Hosted within the Merchant Taylors' Hall, a stone's throw from the Bank of England, the Awards drew finalists from three continents. Quality engineers, audit managers and risk analysts from power, transport, manufacturing, healthcare and FMCG backgrounds (among others!) were invited to share and celebrate their achievements. The CQI's mission to introduce a platform showcasing the best of the quality industry - which Acting CEO Vince Desmond discussed with us in July - shone through. Anyone working in quality will be aware of its historic positioning: often separated from the broader business, viewed as an overhead and an annoyance, called upon only to comply with a regulation or fix a problem, with quality professionals devoid of recognition and working in isolation. A recurring theme from the Awards was that this could not continue - and, with the increasing importance of quality and governance, risk and compliance (GRC), cannot continue. The unique ability of quality professionals to create confidence, guarantee satisfaction and safety, avoid financial and environmental waste and deliver projects successfully was a key element targeted by the organisers. The Quality Professional of the Year and Quality Professional in a New Project categories showcased several incredible individual achievements, while the Leadership and Quality Team of the Year awards highlighted the importance of teamwork and direction in driving a culture of quality. 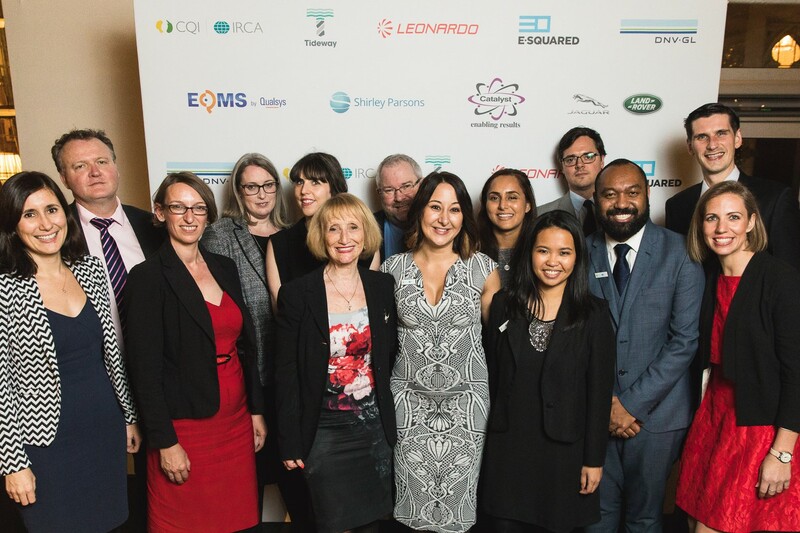 Meanwhile, the Emerging Talent Award focused on what Vince Desmond calls the 'new breed' of quality professionals - the passionate, well-rounded future leaders of the industry - and the CQI Honorary Award celebrated individual contributions to the quality industry itself. 1. Not one but two teams won the Quality Team of the Year Award. Al Zahra Hospital, styling itself 'the best in Dubai', was recognised for the exceptional commitment of its team to delivering high quality patient care, while the Banaskantha District Cooperative Milk Producers' Union in India was awarded for its continued supply of quality dairy products from over 350,000 farmers to consumers across Asia. 2. 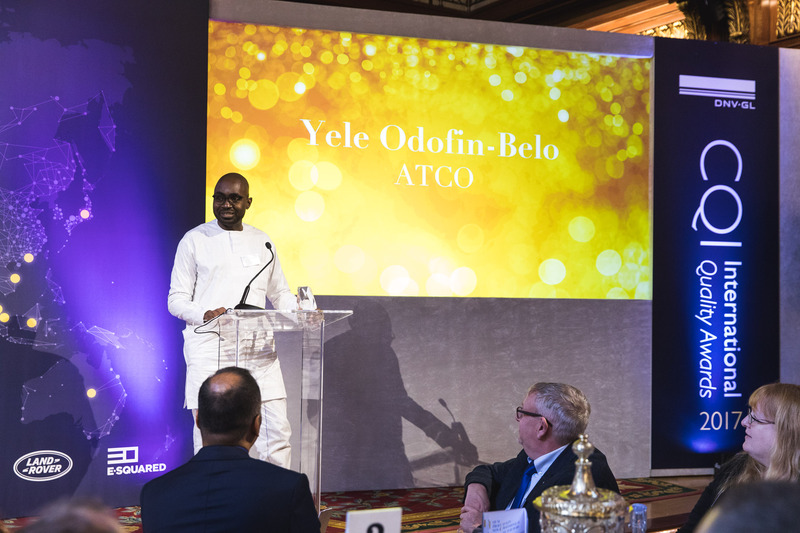 Yele Odofin-Belo scooped the Quality Professional in a New Project Award. He was recognised for his work with ATCO, a Canadian holding company supplying temporary luxury accommodation for labourers working on isolated, large-scale projects - in the middle of nowhere. ATCO's client, constructing a hydroelectric dam in British Columbia, laid out numerous heavy non-conformance penalties: $50 fines for every meal not served to plan, up to $1000 fines for every towel not replaced! Yele implemented a quality control system to avoid and minimise these penalties, drawing on formal systems such as ISO 9001:2015 and redesigning operational procedures to address high-risk areas and guarantee a successful project. 3. 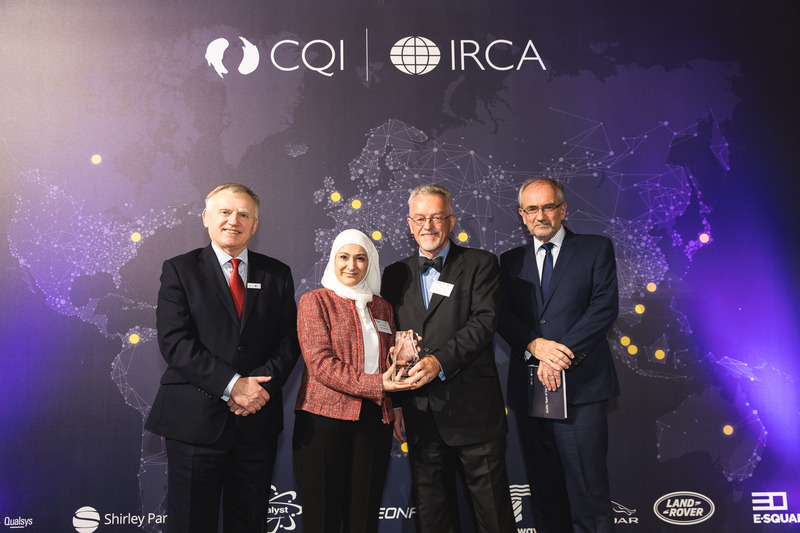 After a long and successful career, John Oakland was given the CQI Honorary Award in recognition of his invaluable contribution to the quality profession. 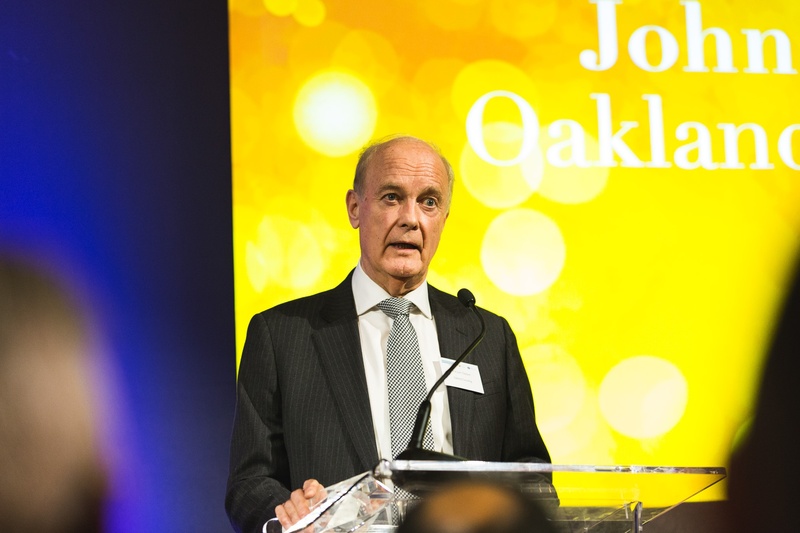 A prolific author of hundreds of reports, articles and books, John is also Executive Chairman of Oakland Consulting, one of several leading quality consultants partnered with Qualsys. John shared the award with Crossrail's Andrew Wolstenholme, currently overseeing the construction of the South East's new Elizabeth line, which is expected to serve 200 million people annually when it opens in December 2018. John Feltham, Portsmouth International Port, U.K.
Charlotte Laverty, Alan Auld Engineering, U.K.
John Holland, Jaguar Land Rover, U.K.
Al Zahra Hospital, Dubai, U.A.E. John Oakland, Oakland Consulting, U.K.
Due to this success, the CQI has already announced that the Awards will return in 2018. We welcome all quality professionals to consider applying - it could be you on stage collecting an award next year! Read our ten reasons to enter here, and stay tuned on the Qualsys blog for the five things we learnt from the 2017 Awards. Thinking about entering the CQI International Quality Awards? 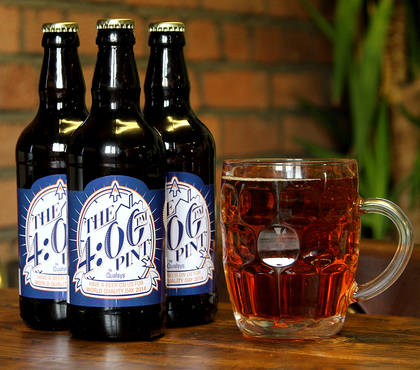 Here are 10 reasons you should definitely enter today. Get Recognised. Build your Organisation's Reputation. Define the Profession. Vince Desmond, acting CEO at CQI explains why CQI the International Quality Awards. Top 10 Tweets from the CQI Conference 2016. Request your FREE three pack of Qualsys' very own to celebrate the important contribution quality management programs make to an organisation. CQI's Head of Technical Services, Richard Green, explains the essential changes in ISO 9001:2015. In this webinar he examines how organisations should approach Risk and Opportunity.